Molten Capital is pleased to announce a special collaboration with Universidad Católica PUC. 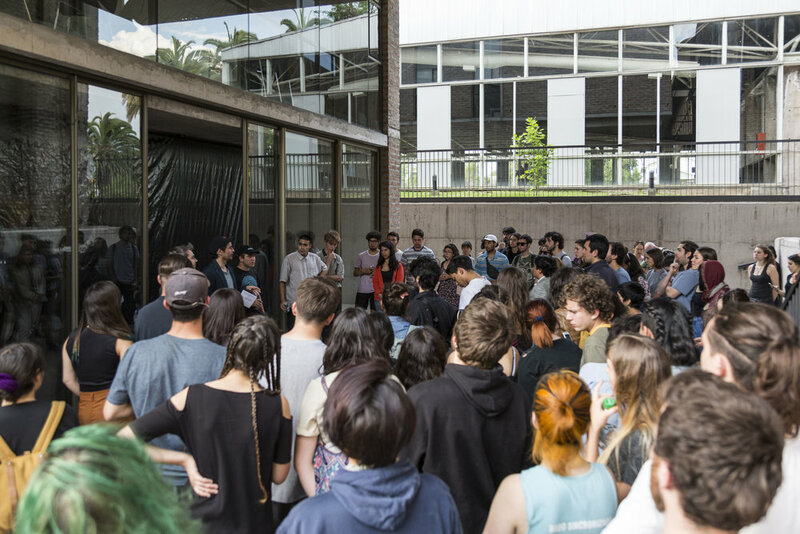 With our current open call we are inviting graduating artists from the Print Department of the Royal College of Art in London to apply for a one month residency that will be held at Universidad Católica, in Santiago, Chile, taking place in July 2018. Molten Capital will be providing housing, $800 (USD) scholarship to the successful applicant to cover airfare, and CLP (Chilean Peso) $100,000 (aprox. $160 USD) to the artist to assist with materials. The artist is responsible for all other living costs, travel insurance, etc. 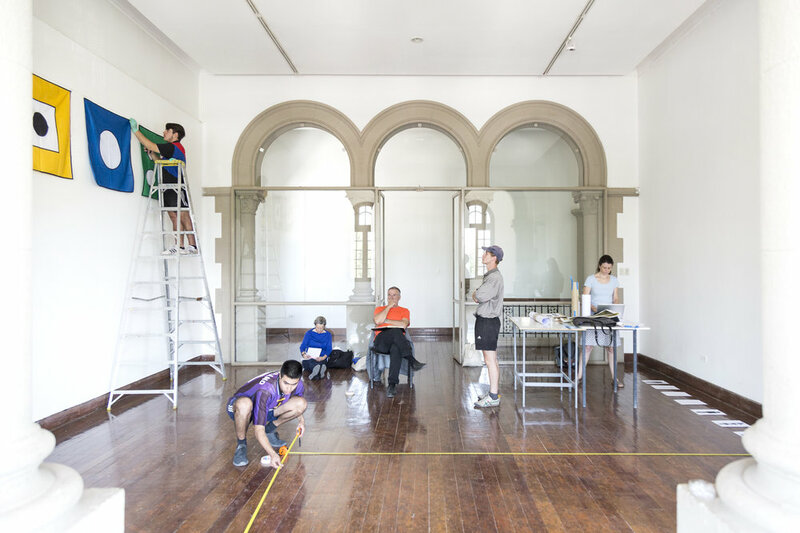 Universidad Católica will provide a work/ exhibition space available to use from 02- 31 of July, Monday - Saturday 8am - 6pm, with an inauguration on the 26th of July. 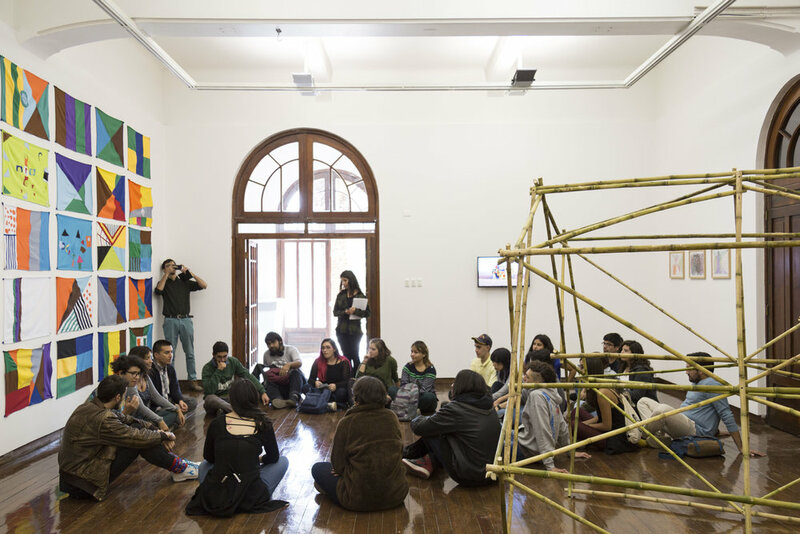 This Space will be shared with 2 other selected artists from the Escuela de Arte de Universidad Católica, Chile, and Universidades Central, Católica, and San Francisco from Ecuador. If you are submitting video please provide a list of web-links where your video can be viewed. Eligibility: The artist must have completed their studies through the RCA print department between 2012-2017.